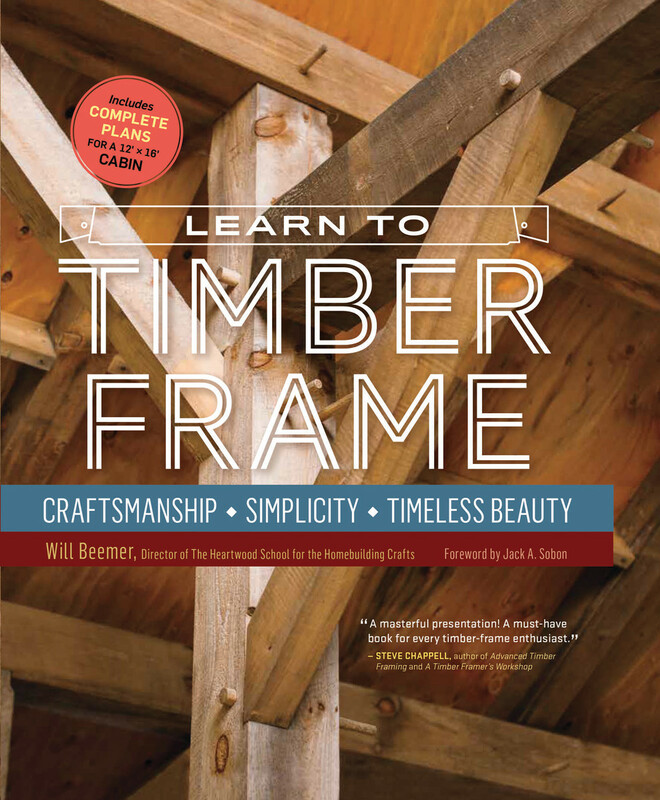 Read about the book Learn to Timber Frame, by Will Beemer, reviewed by Judy Hayward. If we were to judge Learn to Timber Frame by its title and cover, we would assume that this book is a dandy text for do-it-yourselfers. We would be right but not completely right. 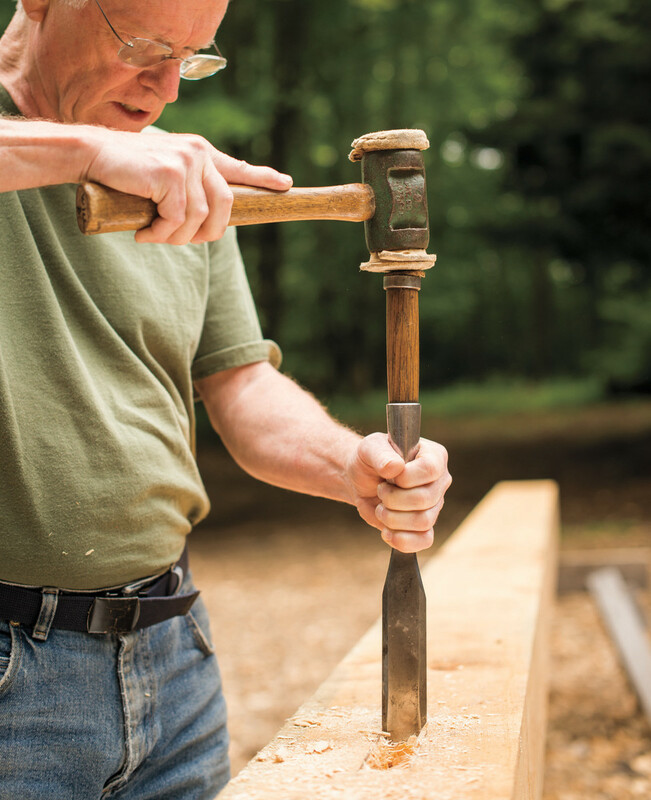 In truth, Learn to Timber Frame is an education in timber framing for professionals, too. Yes, as the book’s cover promises, it delivers “complete plans for a 12&apos; x 16&apos; cabin.” It is possible to read and build with this book as a guide. But that is just the beginning. This book is valuable because it guides anyone, aficionado or pro, through the design, tools, craft, and erection of timber frames. 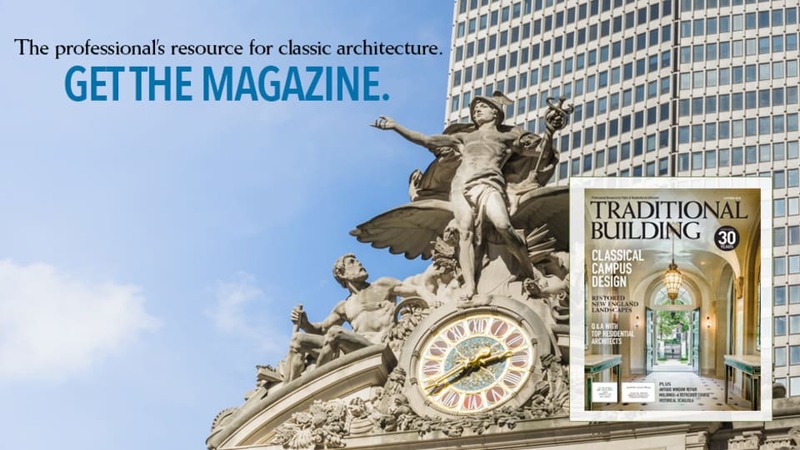 Architects and architectural historians can benefit from a read if they want to understand the timber frame phenomenon of the past 40 plus years. Newly hired workers in timber frame companies can benefit from reading it as an introduction to work. Young people in vocational carpentry programs yearning for something more than stick framing or modular construction can read it for inspiration and courage to as Beemer writes, “work with hand tools that can be carried in one tool box.” Homeowners can read it to familiarize themselves with terms and design in advance of interviewing timber framers for a project. This book is valuable to so many types of readers because it is written by an educator, Will Beemer, co-director of the Heartwood School for the Homebuilding Crafts in Massachusetts. Will and his wife have been at the helm of the Heartwood School since 1985. He is a founding member of the Timber Framers Guild and currently active in the development of the Guild’s Apprenticeship Training Program. He has taught timber framing all over the world. Will has translated his practical hands-on experience into a readable form that gives the reader the courage to build. 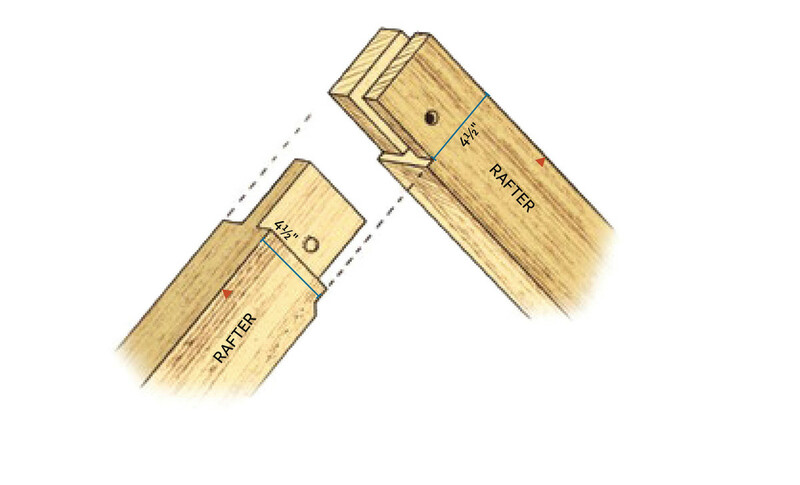 The book is carefully organized into nine chapters that define timber framing, help the novice to get started, and then systematically work from plans to tools to cutting to raising the frame. The joining of the rafter peak illustrates the level and helpfulness of detailed drawings found throughout the book. Beemer has thoroughly augmented the text with detailed photos and drawings to make the process clear. The book has excellent graphics. Call-out boxes expand on such practical topics as the difference between softwood and hardwood and whether more timber should be ordered. 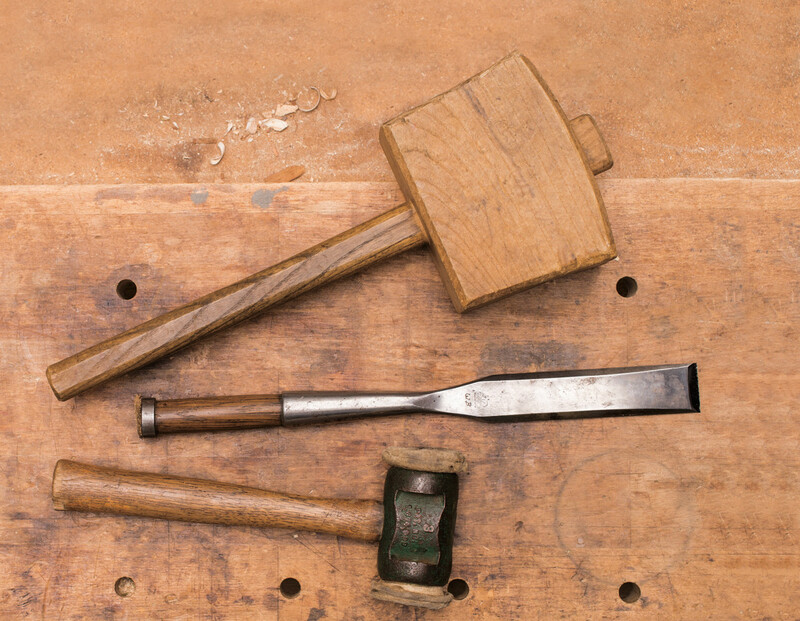 There are “Timber Tips” freely shared throughout the book that appear just when the student might have a question on craft detail such as, “Both the tenon and the mortise should be shaped to be parallel with the grain of their respective members.” He finishes the book with a chapter on foundations and enclosure systems, a glossary, resource list and bibliography. 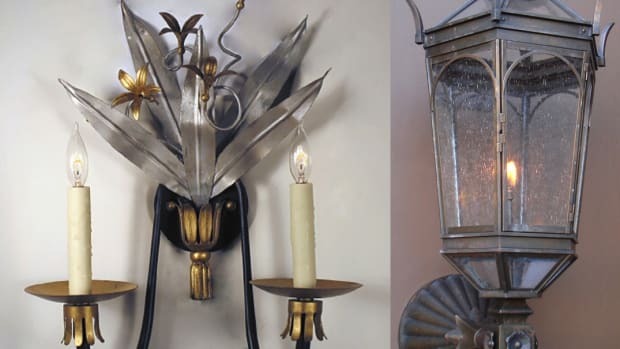 Traditionally journeyman took their journeys after having served an apprenticeship. Master builder and educator, Will Beemer, accelerates the process with this book. Whether you build the cabin or not, you’ll want to! 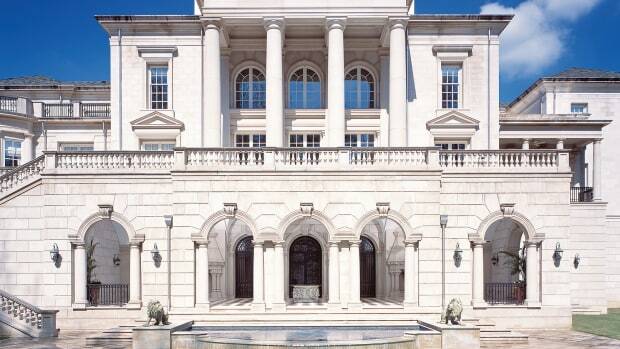 A review by Clem Labine of the book Harrison Design. 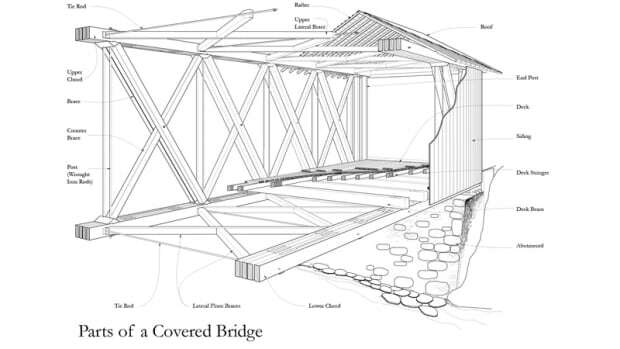 A new book, Covered Bridges and The Birth of American Engineering, published by HAER (Historic American Engineering Record) documents the National Covered Bridges Recording Project. 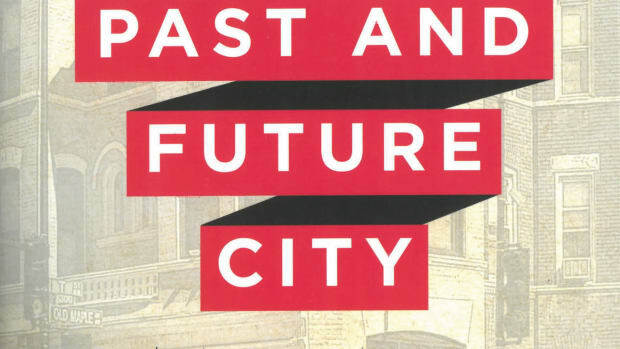 A review of Stephanie Meeks' The Past and Future City, a look at the essential place of historic preservation in contemporary urban planning, reviewed by Kristin Hopf.